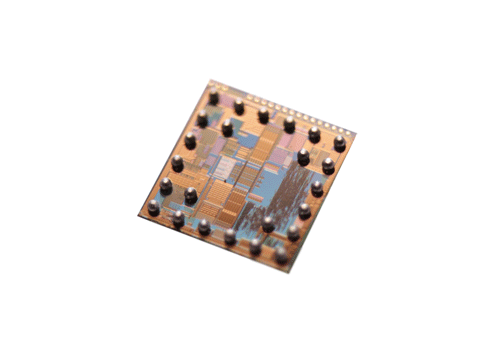 distance measurement frame rate and versatility for a wide range of applications. vehicles, doors & gates, machine safety and many more. accurately distance. And this under full sunlight conditions. 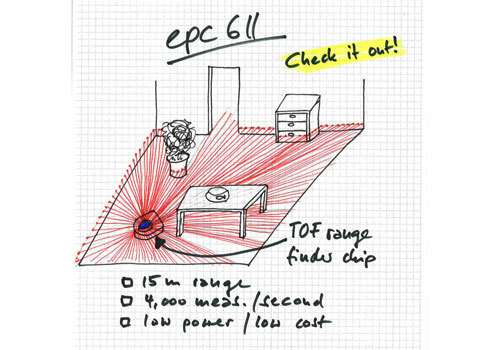 FRAME RATE: The epc611 allows up to 8’000 distance measurements per second. with up to 10Hz rotation and high angular resolution. or catch fast moving objects without generating motion blur. and know about the quite individual requirements that need to be satisfied. could think of. And now its here!». development and will be released soon.